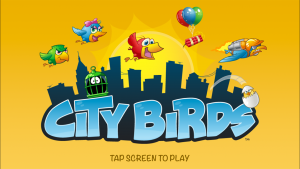 City Birds – Birdcage Blowout! 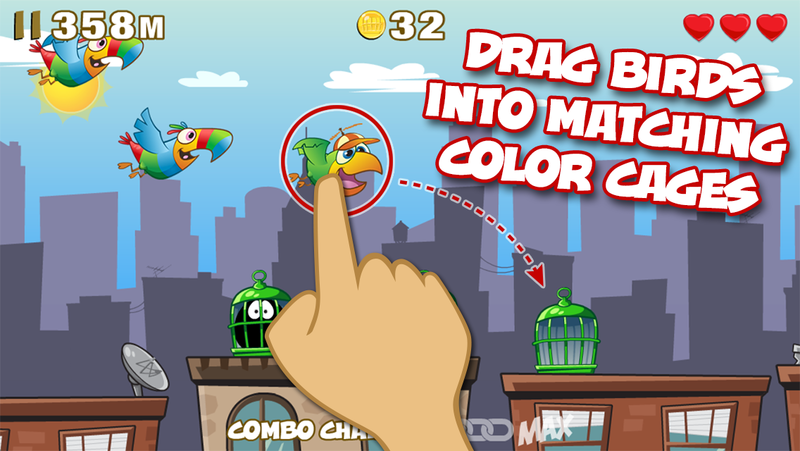 Get ready for a game so different it could only exist on your touch device – this ain’t the same old boring tap-tap Flappy-Fest, ladies and gents! 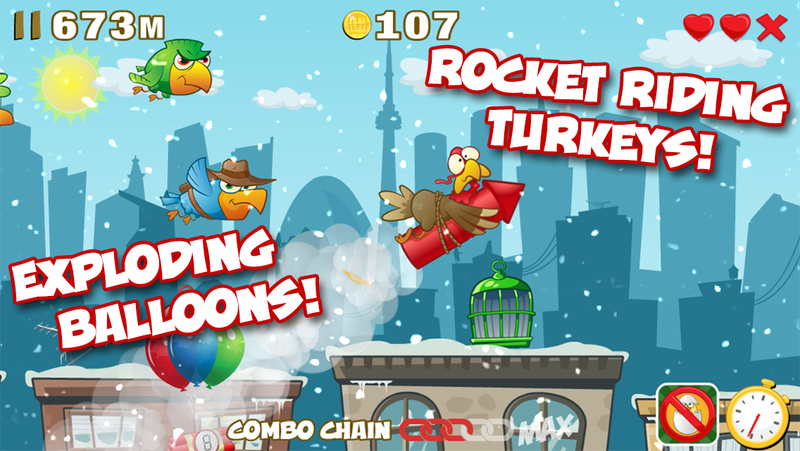 Instead of controlling one bird, your mission is to CATCH ALL THE BIRDS! 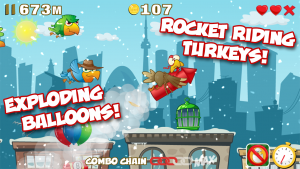 You see, this fine feathered flock may be CITY-TOUGH but they happen to be headed straight for the city airport… and we all know birds and planes don’t mix. 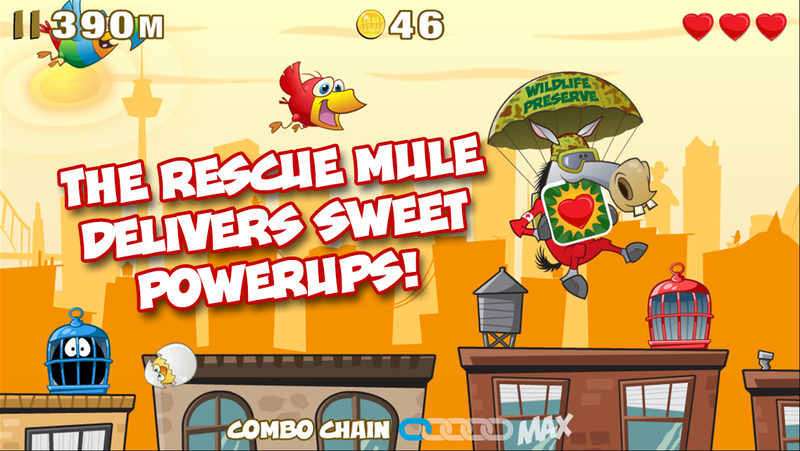 So it’s your job to rescue these cagey cuckoos before it’s bye, bye birdie! Sounds easy you say? 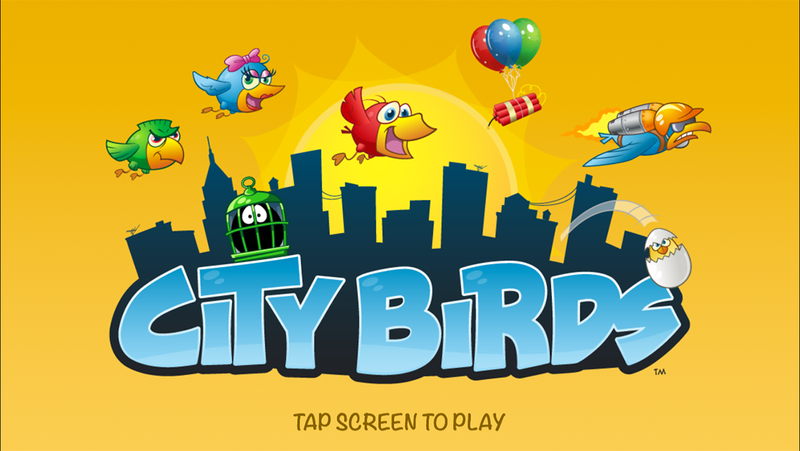 The City Birds like to fly free and that’s hard to do when they’re stuck in a cage. 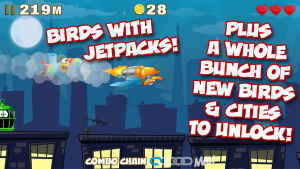 They’ll fight back with everything they’ve got – booby trapped balloons, dive-bombing eggs, and strapping on jetpacks to outrace you are just some of the crazy things you’ll see when you play the freshest new game in town! • Fun cartoon graphics and fresh new gameplay make this one a no-brainer! 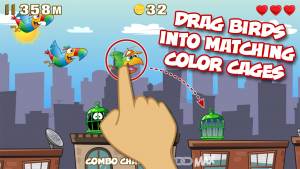 • Game Center and Achievements! 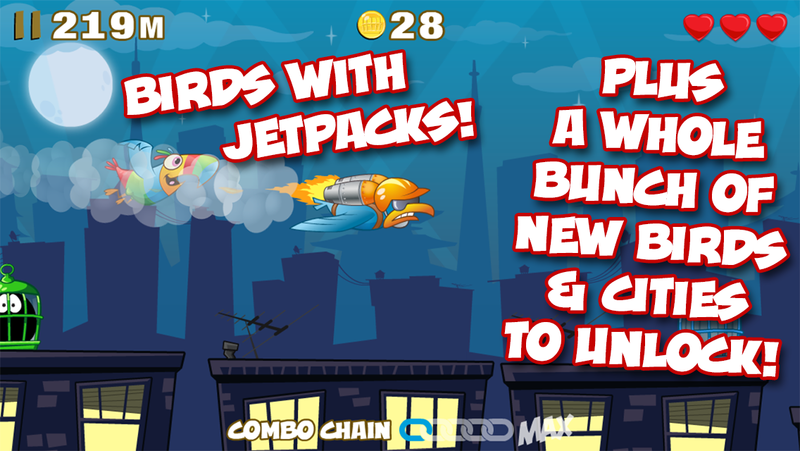 • Unlock New Birds, New Cities, and Upgrade your PowerUps!